Billingham Stars have confirmed the signing of Latvian defenseman Arturs Ozols. The 21-year-old joins the NIHL North D1 outfit from Zemgale of the Latvian Hockey League, a side based in his home town of Jelgava. Ozols has spent almost all of his senior career to date playing in the top two divisions in Latvia, racking up 111 games in four seasons. He left his home country for season 2015/2016 to play in the Finnish II-divisioona league with Virkia, a stint that included a brief loan spell with Kuku. 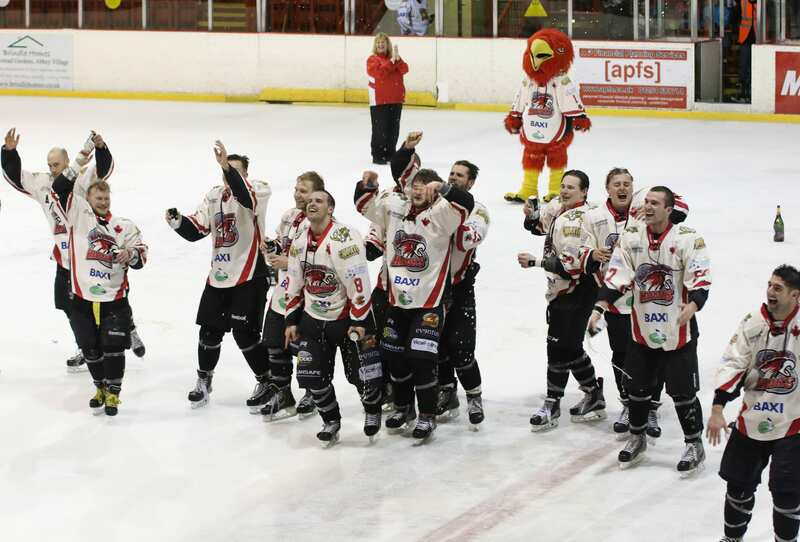 Last season Ozols helped Zemgale to a third-placed finish in the League, and a semi-final spot in the play-offs. Ozols said: “I have a friend who played last year in the United Kingdom – he said it’s very good place to play and it’s a good experience. “I’m looking forward to getting to know more about British culture, lifestyle, finding new friends and of course playing some good hockey. Nottingham Lions have confirmed forward Richard Slater has joined the club from Solihull Barons. Defender Luke Thomas has also agreed another season. The Barons have added five more players to their roster including former Telford Tigers NIHL duo Luke and Daniel Brittle. 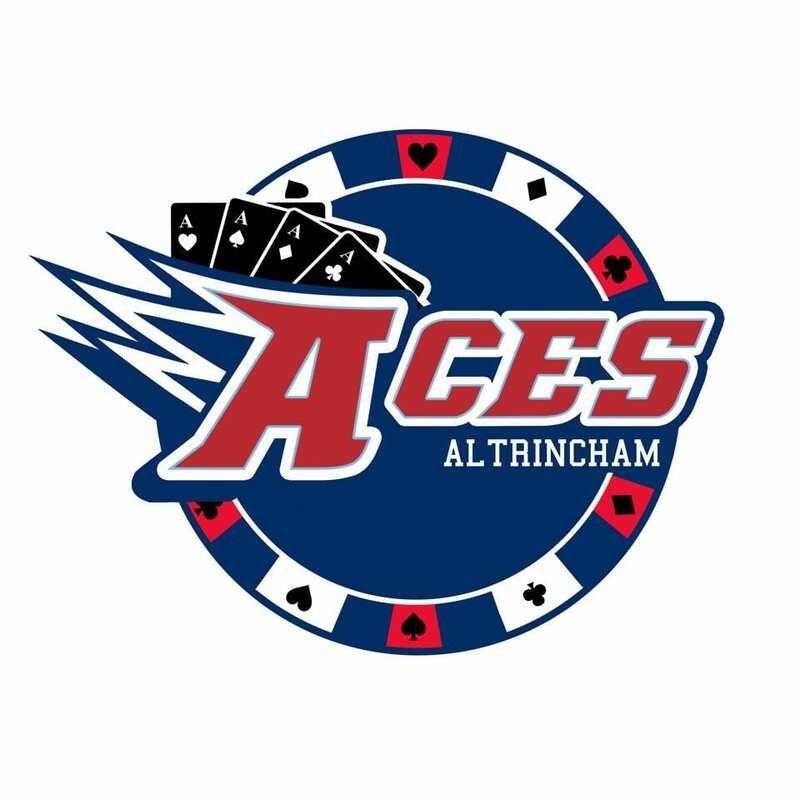 In D2, former Blackburn Eagles forward Jordan Ashington has signed for Altrincham Aces. Lee Kemp and Andy Turner have agreed another year with Widnes Wild, while Sutton Sting have added youngster Dominic Martin to their roster. Josh Hustwick and Matthew Price return for a further season with Telford Tigers 2 and Arthur Brookes has agreed another year with Coventry Blaze NIHL. Highlights from the NIHL North Laidler D2 game between Altrincham Aces and Widnes Wild on Saturday, 14th January.